Arsenal's Carabao Cup savior Eddie Nketiah has signed a contract extension with the North London club, pledging his long term future with the Gunners, alongside fellow youngsters Matt Macey and Ben Sheaf. All the trio have made their first team debuts under Arsene Wenger in the current campaign and Arsenal have acted quickly to reward the three talents with fresh deals. 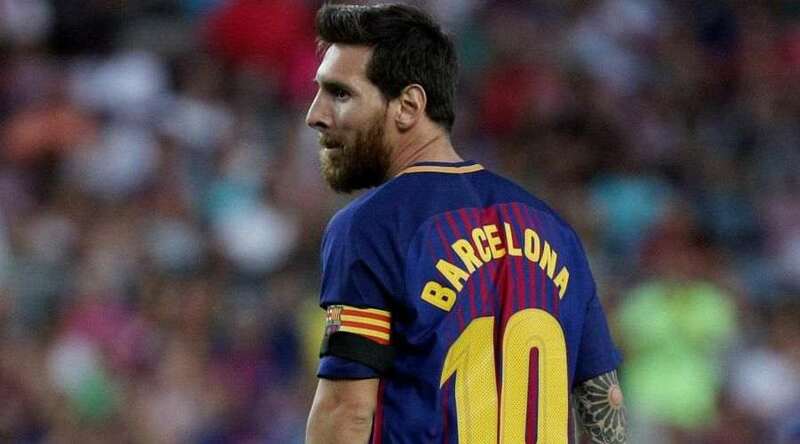 The 18-year-old striker, who was famously released by Chelsea in 2015, has impressed in all his limited showings this season, and Arsenal supporters will be happy his future has been settled with the Club. 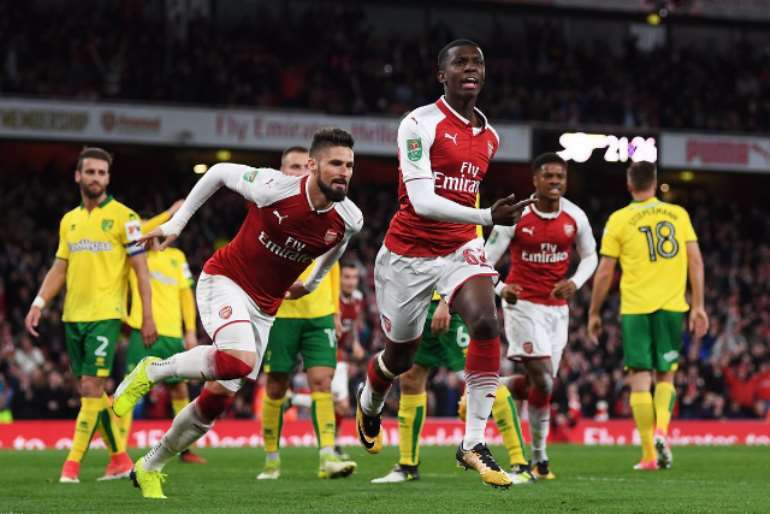 Nketiah shot to prominence during last month's EFL Cup win over Norwich, scoring with his first touch to send the fifth round tie into extra time before sending Arsenal through to a quarter final against West Ham with the winning goal. Goalkeeper Macey is another who is tipped to be around the first team squad over the next few years, and has played twice for Wenger this season. Goalkeeper Matt Macey also started the victory over Norwich City, while keeping a cleansheet in his Europa League bow against Red Star Belgrade. Sheaf is still very much a work in progress - his only appearance for the senior team was as a 90th minute substitute in Arsenal's Europa League match against Red Star Belgrade - but Wenger also has high hopes for this kid, and if he does, I do too.